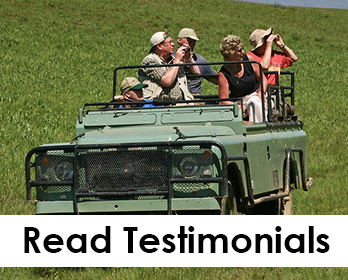 Depending on your location, you will be picked up by our company representative/driver guide and drive through Kigali for a city tour visiting the Kigali genocide memorial, then connect through the terraced hills proceeding to Volcanoes national park, home to the endangered mountain gorillas. 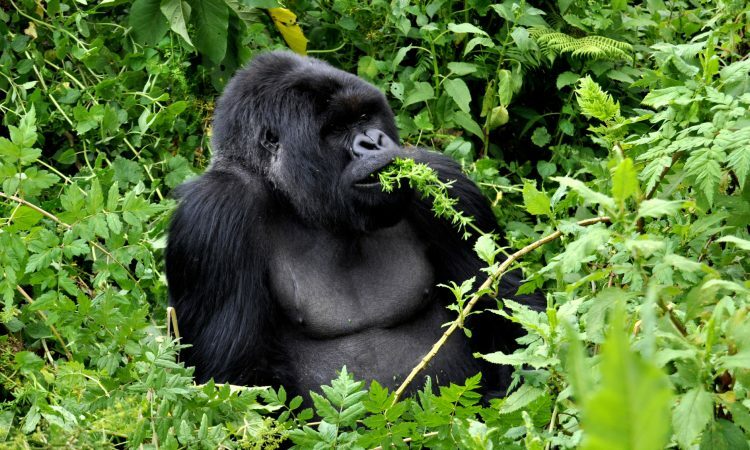 Dinner and overnight stay at Mountain Gorilla View Lodge/ Le Bambou Gorilla Lodge/ Muhabura Hotel. After early morning breakfast, you will be transferred to the park headquarters-kinigi for a briefing about the endangered mountain gorillas from the park warden. Along with your trekking gear, drinking water and packed lunch, the driver will drop you off at the starting point to trek the gorillas together with the ranger guides. This activity may take between 1-8 hours searching for the gorillas depending on their movement. However meeting them is so rewarding and you will spend maximally 1 hour with them as you take time studying them and taking pictures and videos. After spending your time with the fascinating mountain gorillas, return to the base and meet your driver to connect to your lodge for lunch and refresh. Dinner and overnight stay lodge as above. On this day you will do the same procedure as of the previous day (Day 2), however you will be visiting a different group of gentle creatures. Experience is the same. Depending on the time you will return from the gorillas, you will take an optional community tour and get to know more about the Banyarawanda culture and traditional. Return to lodge still as above for dinner and overnight stay.